How much does it cost to travel from Galway to Dublin Airport? Dublin Airport is approximately 200 kilometers from Galway City, it can prove a tricky route to estimate the total cost required. There are a number of important factors to take into account throughout the journey such as cost of fuel, parking the car & toll plazas. In this blog-we will take a look at the various pros & cons of travelling by car compared to travelling with Citylink. It would cost approx €55.00 to complete a round trip from Galway to Dublin Airport based on an average vehicle. The selected route would generally be on the M6 motorway. 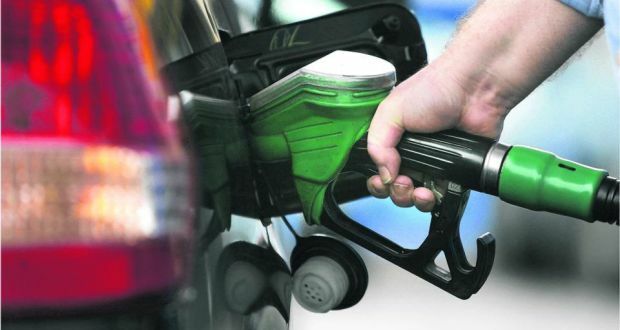 The cost of fuel may vary depending on the type of model you own or how economical you are in completing the journey. No journey from Galway to Dublin is complete without a number of Toll Plaza stops along the way. 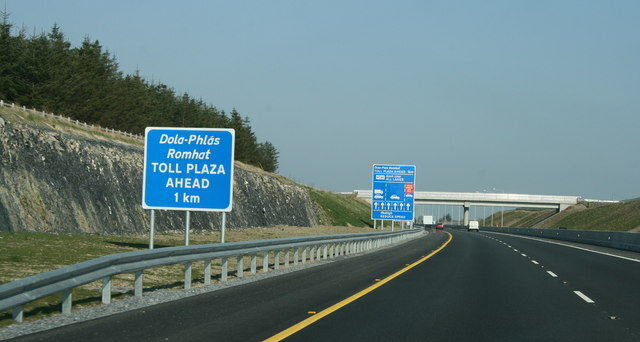 You will come across two Toll Plazas when travelling from Galway to Dublin Airport; one at Ballinasloe (€1.90) & one approaching Kilcock (€2.90). It is also worth noting these have to be paid coming back from Dublin Airport as well. This brings the car fare up another few euro. To conclude, it works out at nearly four times as much to bring your car to Dublin Airport as opposed to travelling with Citylink. It would set you back a steep €117 to travel to Dublin Airport in your car as opposed to €28 to €31 with Citylink Online. When all factors are taken into account including fuel, parking & tolls-its a real eye opener. Not to mention we provide free WiFi on all our Express services. 5 Beautiful Beaches in Galway! What can you do if your flight is cancelled?